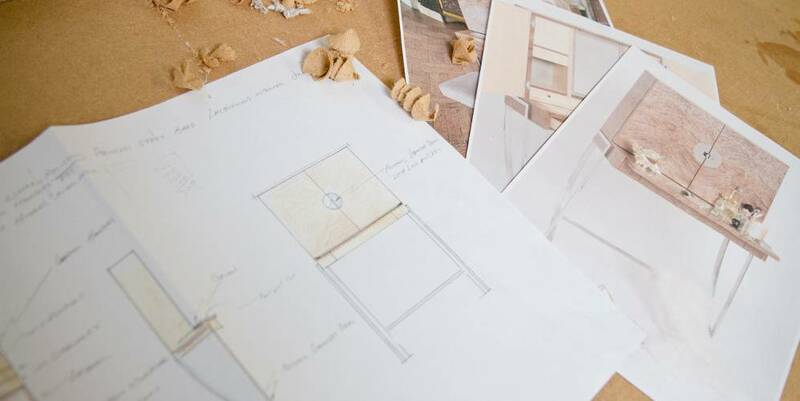 From concept to installation, every care is taken to ensure that your piece is not only unique but also perfect.Our furniture is bespoke in every sense of the word, custom made, to fit your project. 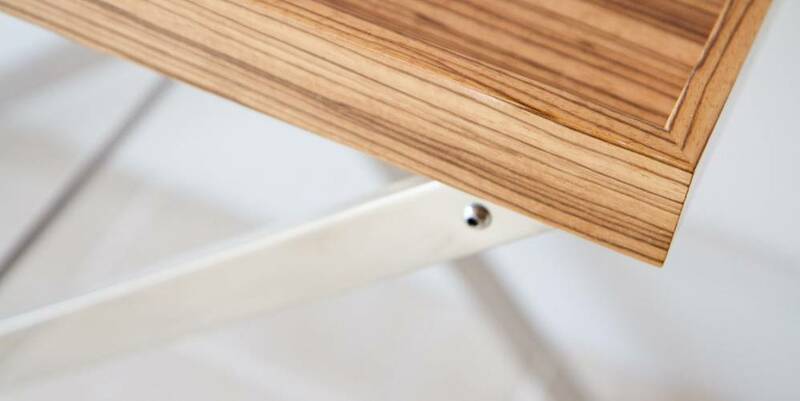 To create a truly beautiful and long lasting piece of furniture, the right design and proportion, the correct materials, the best construction techniques and skilled polish and veneer work are all important. HJ Contracts work closely with all our clients including builders, architects, interior designers and private customers, to ensure that all these criteria are met. At HJ Contracts we have made bespoke furniture for the last 40 years. 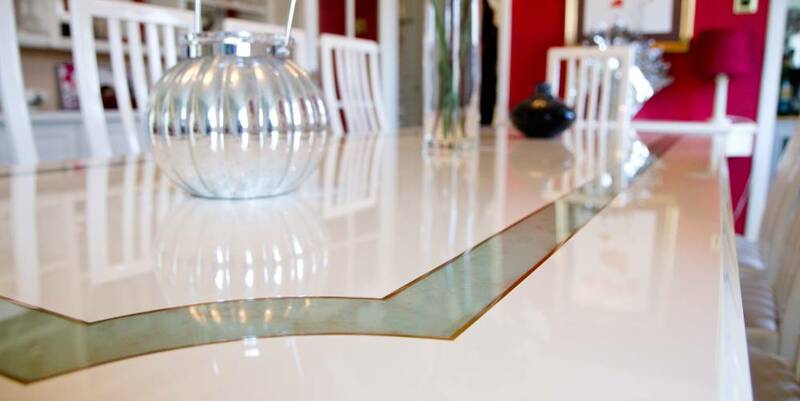 Our pieces are all over the world and can be found in all sorts of places, in yachts, planes, palaces and hotels, and each project is unique, treated with as much care and attention to detail as our first. 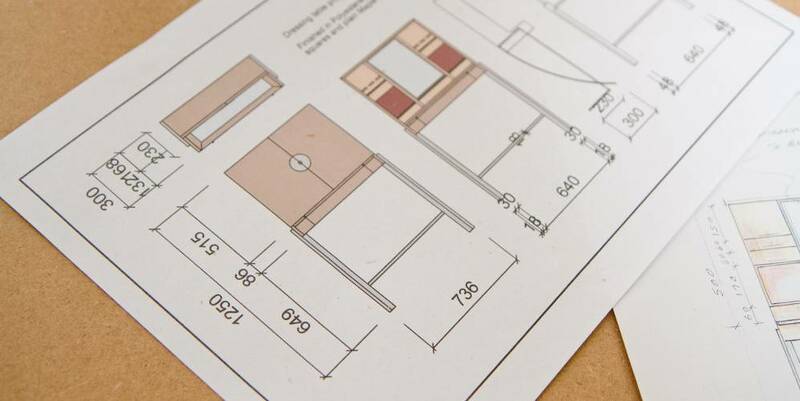 At HJ Contracts we specialise in custom made, bespoke furniture and joinery. 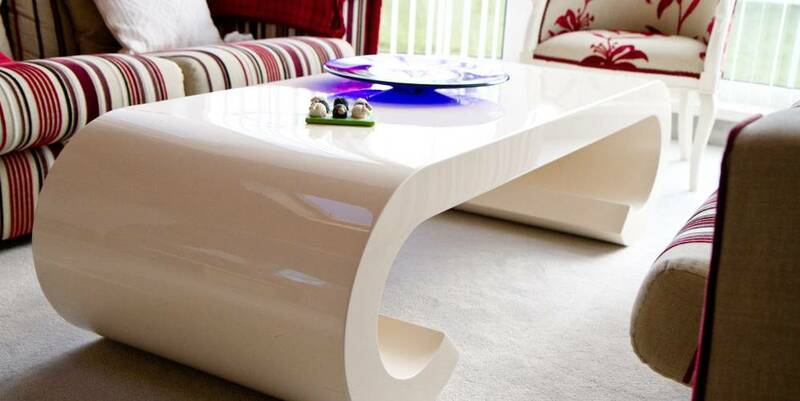 We can accommodate all requests, from a simple coffee table to a large project build. With over 40 years experience in the production of bespoke furniture, HJ Contracts should be able to service any furniture related request. With access to a vast range of traditional real wood veneers including Macassa Ebony, Birdseye Maple and Figured Sycamore to the more fashionable pre-dyed and engineered alternatives all of which are cut and laid by our own experienced veneers. 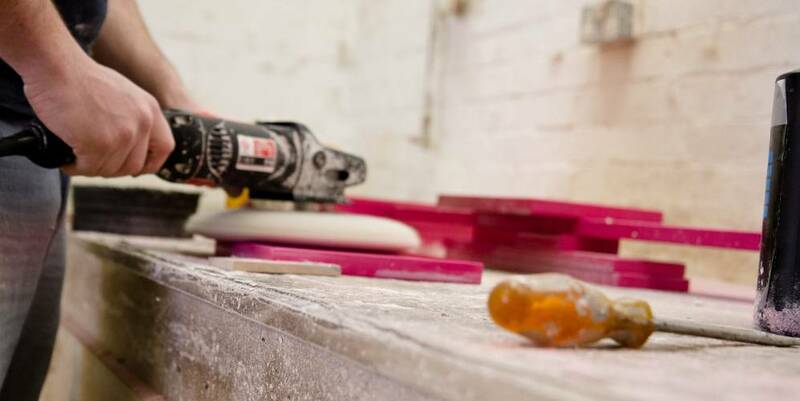 Specialist finishes undertaken by our spray shop include high gloss polyester lacquers that truly magnify the beauty of any timber, grain filling for a smooth finish, liming and paint effects. HJ Contracts manufacture and install furniture and upholstery to exacting standards for a selection of highly individual and creative Architects and Interior Designers. We also offer an in-house design service for the discerning individuals searching for something unique or to assist with the realisation of an idea.